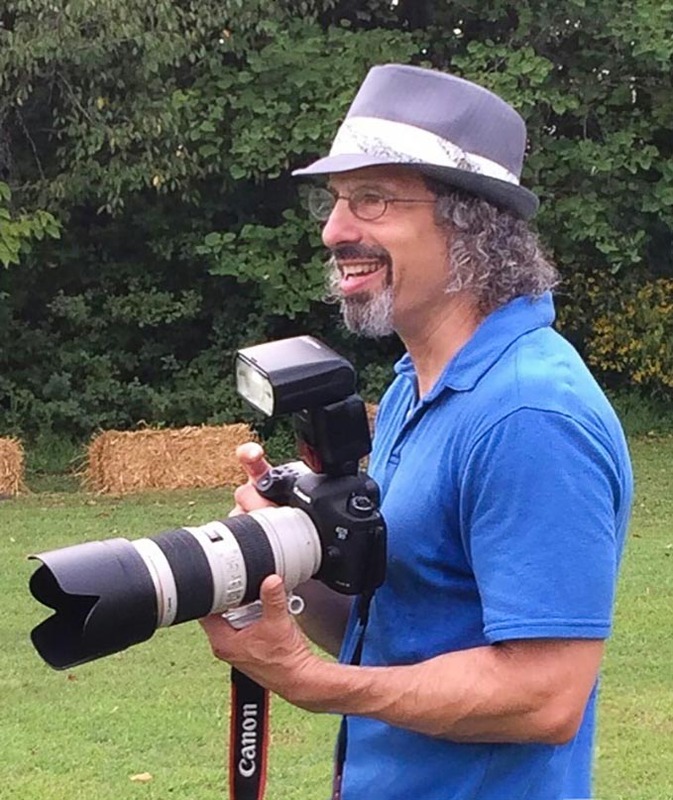 I have been a professional photographer for over twenty years, mostly photographing people and events, but skilled in all types of photography. My love of photography and travel started when I was 12 years old when my family went cross country from NY to Calif and back. Then a photo class in high school cemented it. I love capturing moments as they happen – being ready for and predicting the next important moments, and also knowing when to take charge of a situation. Many of my clients and I have been together for 5, 10, 15 and even 20 years. I pride myself in having so many long term relationships. My clients and shoots include business professionals/corporate portraits, actors/theatre, musicians/concerts, award dinners/shows/galas, non-profit events/fund raisers, universities, nervous brides and grooms, tons of teenage girls and boys (Bar and Bat Mitzvahs), authors, seminars/conferences, and corporate CEOs. I have photographed celebrities from film to rock stars and many politicians/political heads of state, including a President of the United States and two First Ladies. My business is concentrated in Greater New York City but I travel anywhere, often to the West Coast, spending time in the San Francisco Bay Area and Los Angeles; I have shot in New Orleans, Nashville, Boston, Cape Cod — even other countries like Costa Rica, Anguilla and Haiti (for a non-profit fund raiser for a hospital). When I am not doing my loves of photography, theatre, or music I can usually be found riding my motorcycle or traveling or doing both. I hope to have a camera in my hand until I can’t hold one anymore. Until that time comes I am here, ready and willing to take care of your photography needs.